Last year, Brigham and Women’s Hospital in Boston confronted a frightening safety episode when a patient on a gurney was inadvertently wheeled into an MRI room while the machine was on full power. As BWH noted in its internal bulletin: “When the MRI scanner began pulling the stretcher due to the magnetic field, staff instantly removed the patient from the stretcher.” There were no physical injuries to the patient or employees, BWH said, “but the stretcher was pulled onto the MRI machine, causing significant and costly damage.” (See photo.) Brigham chose to discuss the episode openly not just in the newsletter, but at an education forum with employees, and subsequently with the Boston Globe. 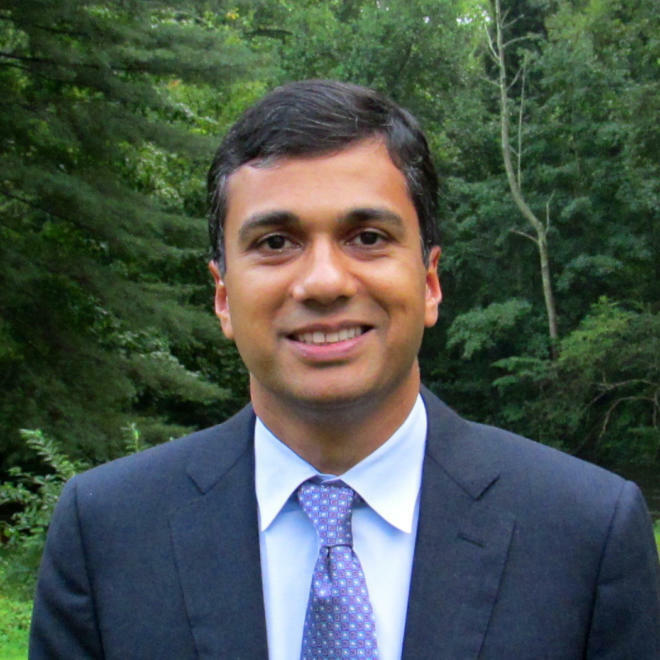 Allen Kachalia, MD, JD, the Chief Quality Officer at Brigham and Women’s Hospital, spoke about the benefits and learning advantages of being so public about a troubling episode, something the hospital has committed to do. 1. 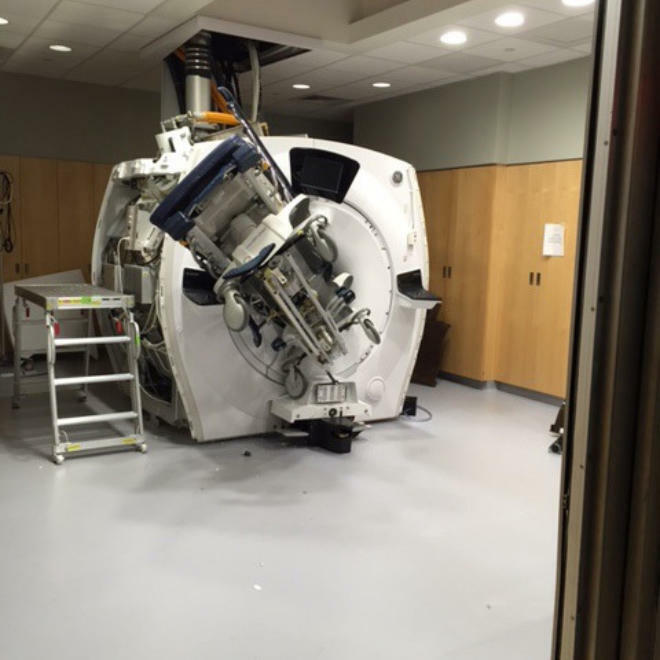 Betsy Lehman Center: What motivated you to be so up front about the MRI case? Kachalia: Our motivation has been a simple one: We believe that by sharing our errors we can help foster a culture of openness that will help us better address and prevent the same mistake from happening again. In that vein, Brigham has produced Safety Matters, a publication aimed at improving safety by detailing incidents in which patients were harmed or could have been (near misses), what we’ve learned from them, and what we’re doing to ensure they don’t happen again. We started by posting these stories on our intranet, but over the last two years have posted them on our external website. 2. Betsy Lehman Center: What was the importance of "just culture" in examining the MRI mishap, especially for staff? Kachalia: The importance was in emphasizing the following message: If an employee at Brigham makes a mistake that anyone else could make, we will work on improving the system, rather than punishing the employee. We believe that in every circumstance involving “human error” there are systemic opportunities for mitigating reoccurrence. Of course, this works only if staff are attempting to follow relevant policies and procedures. 3. Betsy Lehman Center: What key steps have you taken to prevent a recurrence, and how can other providers benefit from them? Kachalia: In addition to sharing the details with staff who work in the area and seeking their input on how best to prevent this again, the MRI team cut down on the number of alarms that occur around the entrance to the MRI room, and placed a safety strap across the doorway. 4. Betsy Lehman Center: Were staff members surprised to learn about the power of the MRI magnet? Kachalia: No, they were not. That’s why this really is a case of human error. The employee knew the danger and just temporarily lost his bearing, as any of us could do. 5. Betsy Lehman Center: What are the lessons you'd like to share with other providers -- from hospitals to smaller offices -- about the benefits of openness in these cases? Kachalia: The benefit of openness in all cases is that those involved learn from them, and have the opportunity to contribute to ensuring that they do not happen again. Those not involved -- but made aware -- are less likely to repeat the mistake. Kachalia joined Brigham and Women’s in 2003 and practices as an academic hospitalist with medical students and residents. His research focuses on legal issues in medicine, particularly liability system reform and disclosure of medical error, and how they relate to the quality and safety of medical care. A native of Southern California, Kachalia is a graduate of University of California at Los Angeles, Washington University in St. Louis School of Medicine, and University of Pennsylvania Law School. He completed his internal medicine residency and a year as a chief resident at the University of Michigan.